Guess Who Funds The Group Behind The Call To Arms At Milo’s Berkeley Event? 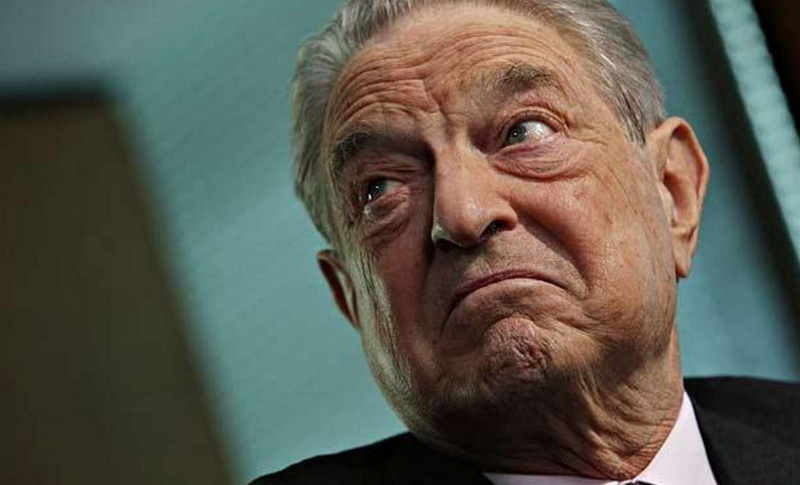 Why are we allowing George Soros to continue damaging our country right before our eyes? It has gone on way too long now. But now there’s a President Trump so maybe Soros will be investigated for all his nonsense. The Global Alliance for Justice, based in Tucson, is listed as an organizer and fiscal sponsor for Refuse Fascism, a communist group that encouraged left-wingers to shut down the Yiannopoulos event.